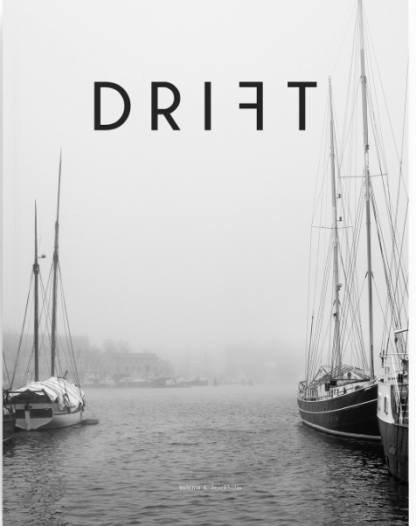 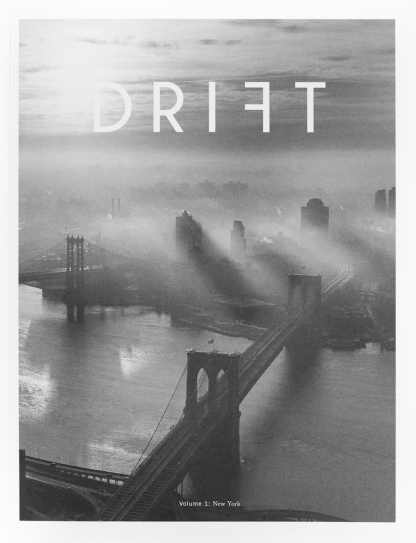 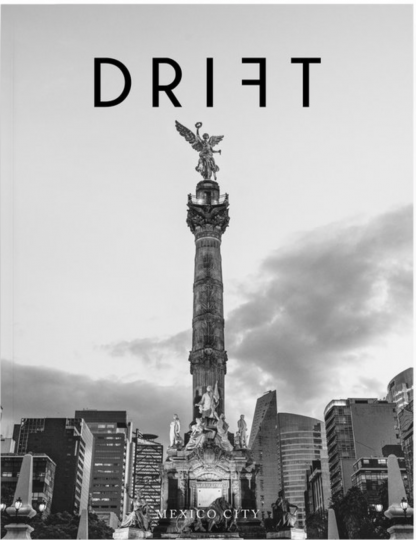 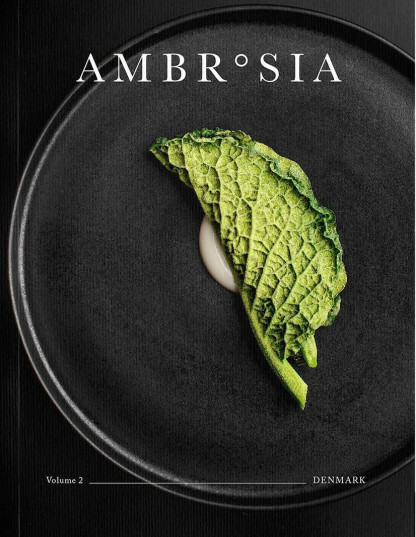 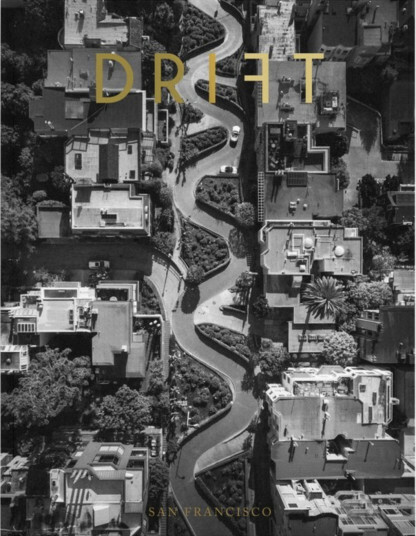 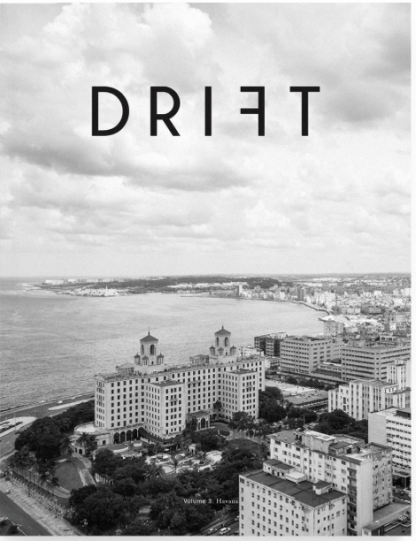 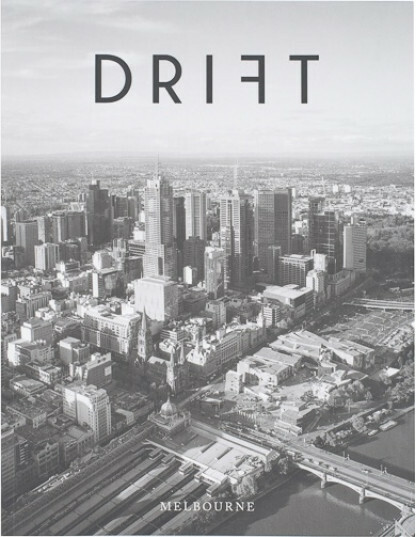 Drift is a new print magazine devoted to coffee culture. 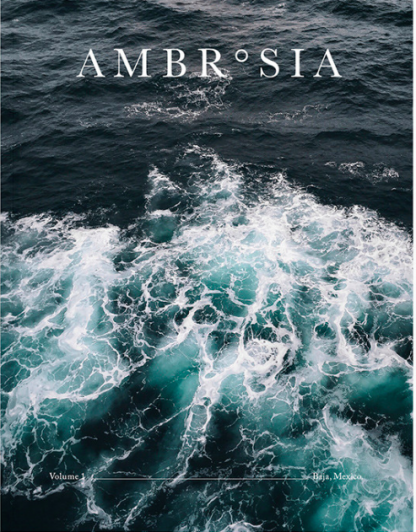 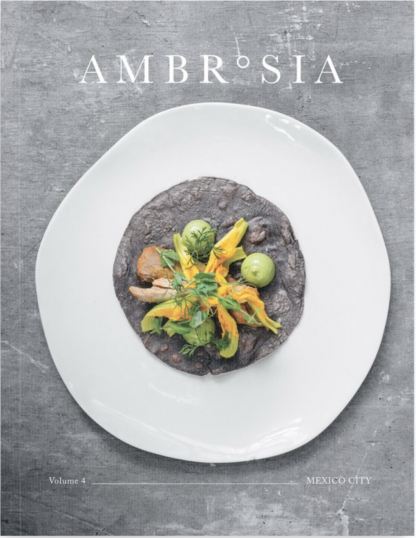 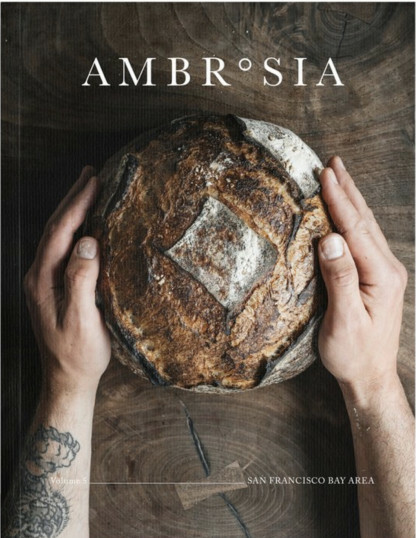 Each issue takes us to a different city across the globe, as their writers and photographers dive into what makes a city's coffee scene tick. 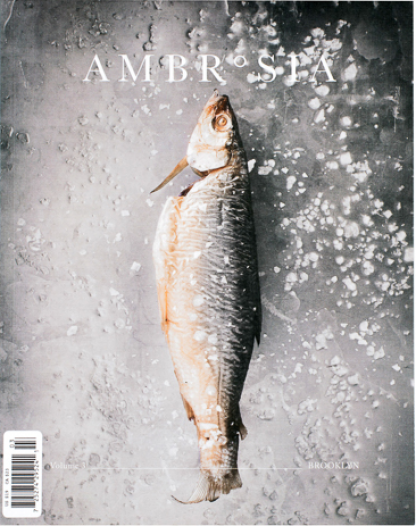 Each issue also includes "How To's" for the at-home coffee enthusiast.